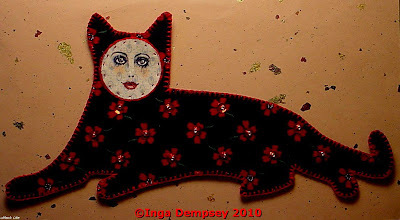 I think I love this one the most of all the cats you made, so super elegant . The sequins really jazz her up! Great. Cute, your cat series is one of my favorites.